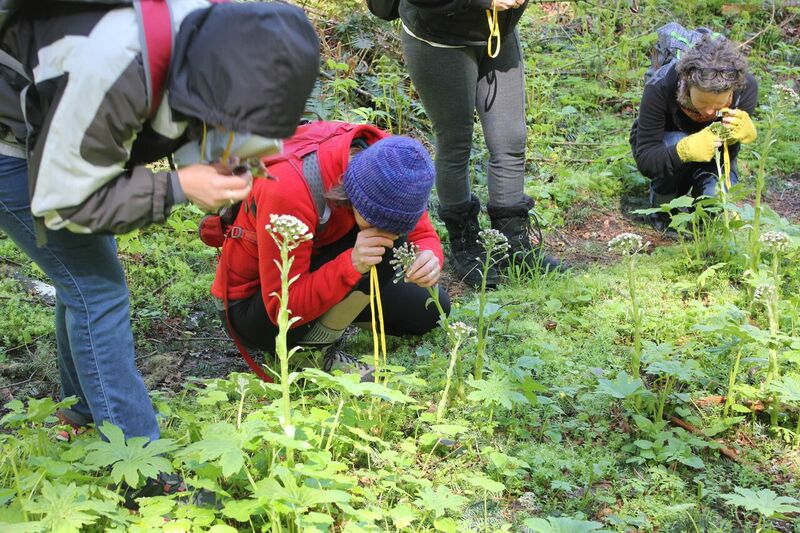 Our Northwest forests are amazing places to see abundant spring medicinal plants and wildflowers. This easy walk is lined with edibles and medicinals and has a magical secret waterfall, and a beautiful river, lined with crystals and healing clay. Become empowered to harvest food and medicine from a beautiful west side forest on this magical 5 hour gentle guided walk. 35 minutes from Portland. Just for registering, you’ll receive a detailed Oregon Wild Medicinal Plants Guide that covers all the plants we’ll see and then some, plus a detailed Oregon Wild Medicinals Plants Resources List, to guide you on further forays and walks.